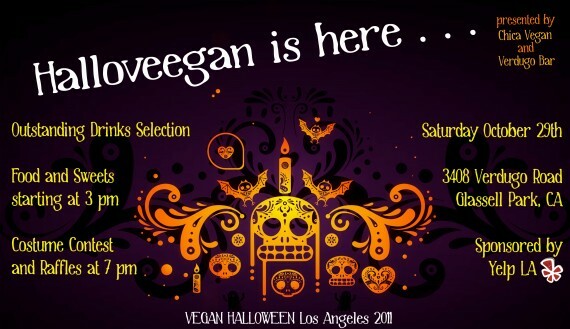 quarrygirl.com » Blog Archive » vegan halloween party at verdugo bar saturday 10/29! see you guys there! for more info, check out the official website. crap, I wish I had known about this earlier! 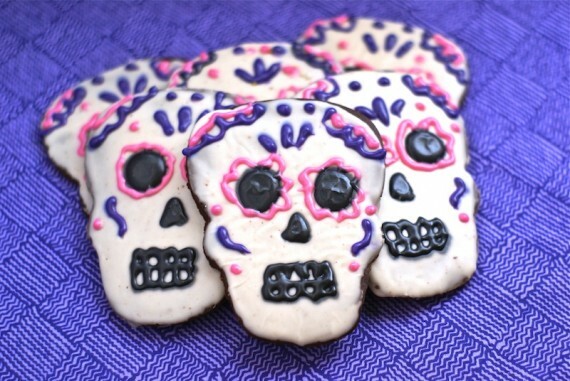 Verdugo and halloween sounds like a killer combo.